Be part of RIO Casino exclusive members and have access to fantastic members only privileges, including special promotions. 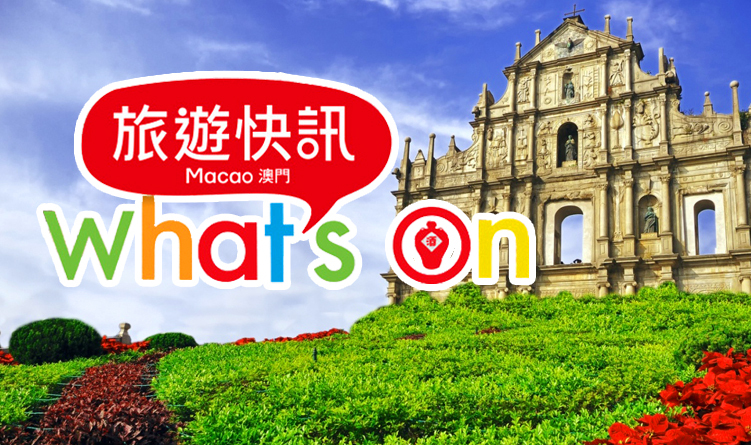 Earn points and get to enjoy all the privileges such as priority lane at hotel counter, private limousine services, express buy-in service and many more. 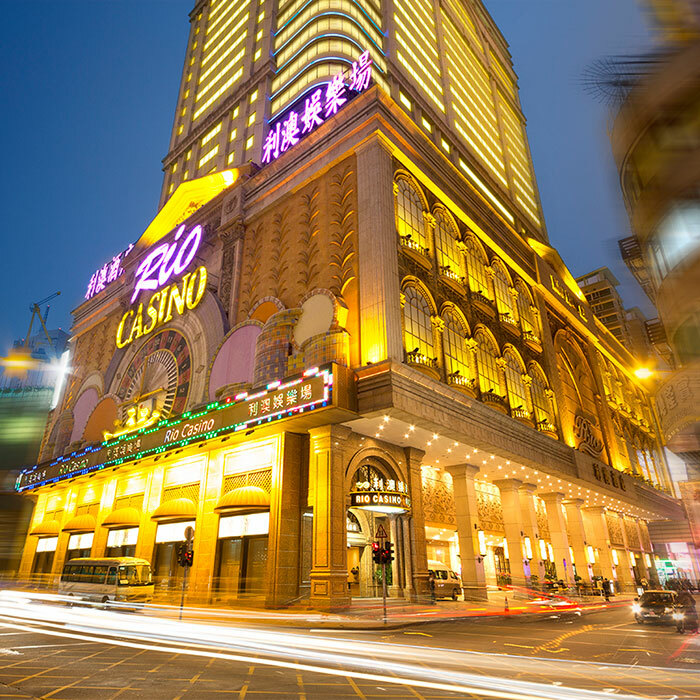 RIO casino is designed with the splendor of Italian renaissance to offer a luxurious and exquisite feel. The RIO Casino offers gaming experience with tables offering mid-range gaming stakes all the way to high limit stakes that cater to your very needs. There is also a 24-hour Slots on the B/1 floor of the hotel, provides a variety of other entertainment options. We look forward to you joining! 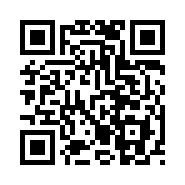 <<< Scan Me Intelligence at Your Fingertips!